“There was serious reinforcement from the 27 Task Force Brigade therefore the terrorists couldn’t make any impact,” a soldier confidentially informed. Hey Buddy!, I found this information for you: "8 killed as Boko Haram lunches daring attack on military base". 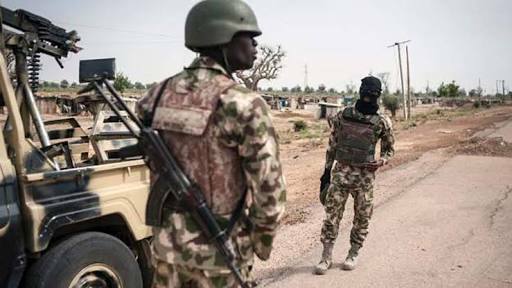 Here is the website link: https://headlinenews365.com/8-killed-as-boko-haram-lunches-daring-attack-on-military-base/. Thank you.